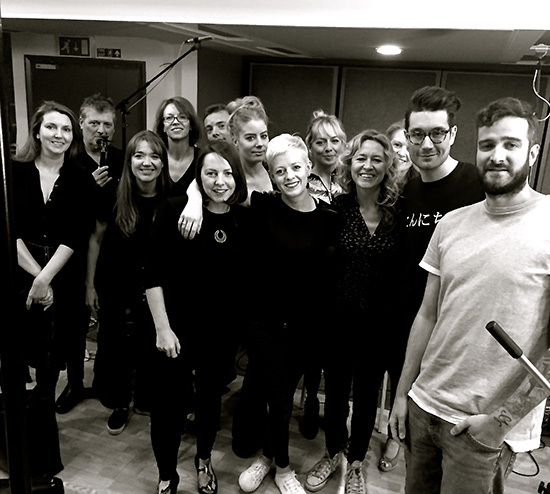 Rosie Danvers and Wired Strings joined Dan Smith and Mark Crew from Bastille last week, to record strings for their brilliant new song. With an epic chorus and glorious vocals, it is sure to be a hit! Strings Arranged By Rosie Danvers, Produced by Dam Smith and Mark Crew, Engineered by Nick Taylor and Recorded at Air Edel, London, July 2017.